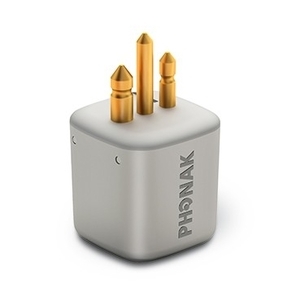 The Phonak ComPilot offers excellent stereo sound quality while connecting Phonak hearing aids via Bluetooth to a variety of audio sources: mobile phones, MP3 players, tablets, laptops and computers. 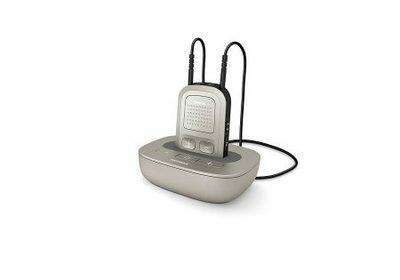 Combine with Phonak TV Link to turn your hearing aids into wireless headphones, or with Phonak RemoteMic for better understanding over distance (available as the TV Bundle). 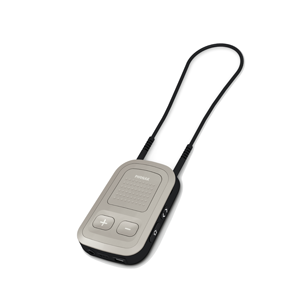 The Phonak ComPilot also allows you to attach a Roger™ X receiver to use Roger microphones in loud noise and over distance, or to connect a 3.5 mm audio plug for direct audio input. 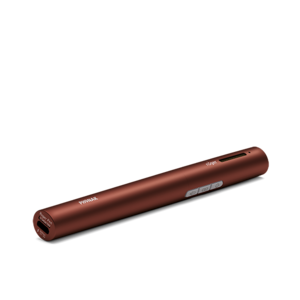 With extended battery life, the ComPilot offers extra-long streaming time, too.